The film The Physician (2013) just goes to show that Germans are up there with the best in Hollywood when it comes to making films that portray Persian Muslims as evil, bloodthirsty and ignorant and a lone white man as a glorious, handsome hero. To top it off, the white dude shows Ibn Sina how medicine really ought to be practiced, which is like a camel teaching Leonardo da Vinci about art and science. 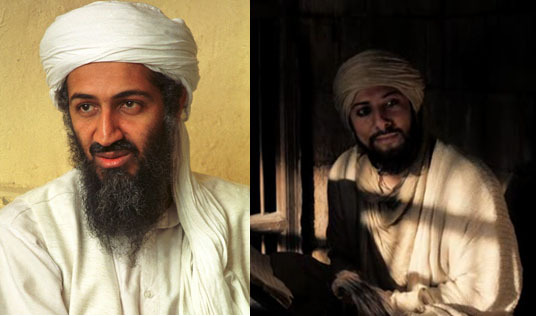 And is it merely a coincidence that one of the film's principal wicked Muslims bears a resemblance to an iconic image of Osama Bin Laden?